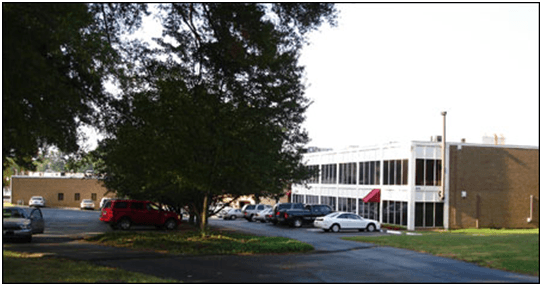 Mec-Tric operates out of a 10,000 square foot office building and 12,500 square foot warehouse and valve shop on three acres approximately five miles southeast of downtown Charlotte, North Carolina. The facilities and land are owned by Mec-Tric Properties. 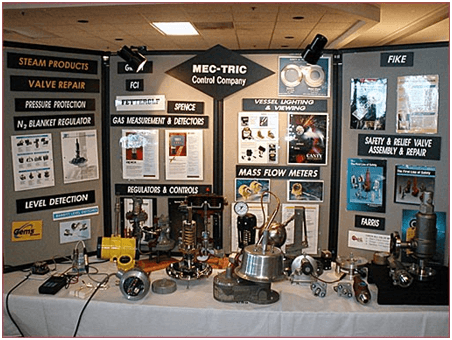 Mec-Tric expanded into Georgia in 1984 with the formation of Abbey-Mec-Tric, continuous strong growth has allowed expansion to a new warehouse and valve shop in March of 2016. Also Part of the corporate group is Abbey Rogers serving the State of Florida. Abbey Rogers moved into an expanded warehouse and valve shop in January 2016. The Facility serves industry out of Lakeland, Fl. 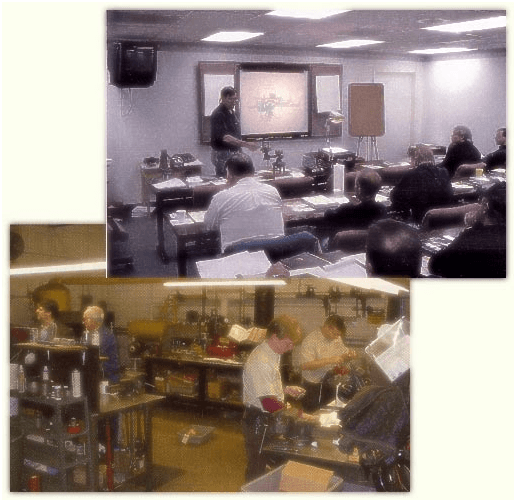 Product presentations and training continue to be a priority for employees and customers. The corporation employs 30 people with a commitment of service to our customers. Our employees experience in the industry and technical applications provides key solutions to our customers. 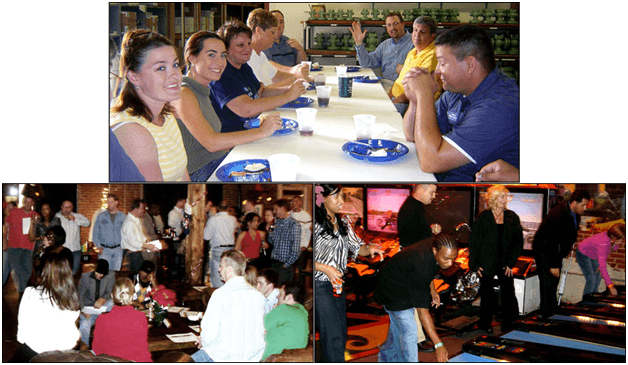 With many long term employees we strive to provide a friendly family working environment with a focus on hard work and having fun at work.